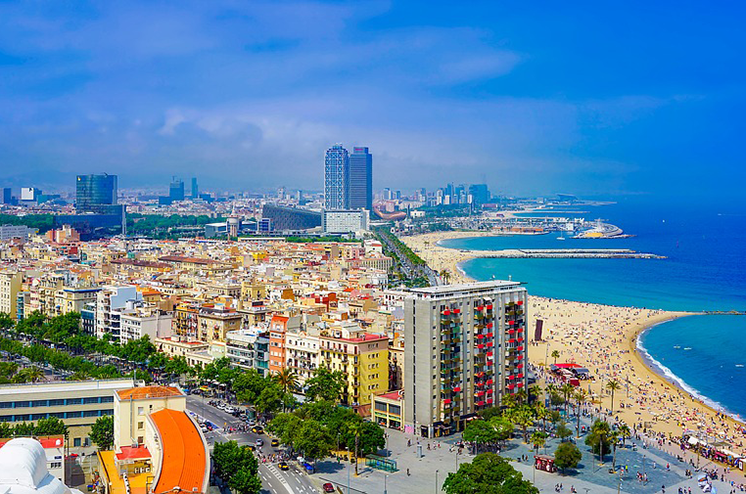 Barcelona offers a great wealth of culture brimming with art produced by the most influential artists in the history of modern art. Traditional architecture leaves you speechless as you explore and discover all there is in this beautiful city. The Sagrada Familia is a landmark that defines the city. The head of œ work of Gaudí started for over 100 years and still under construction. It is visible throughout the city, and close you see one of the most majestic buildings in Barcelona. This famous Park is on the list of the world heritage of UNESCO, and it is one of the achievements of the architect Antoni Gaudí. Probably this œ work is one of the most amazing parks in the world. Gaudí used his imagination to create a œ work in curves that integrate with nature. A must see the Hall of 100 columns. The artist Carles Buigas created this ambitious work in a year with the help of more than 3000 workers. The night begins the magic with a show of sound and light in time with jets of water tables. The show is not to be missed! 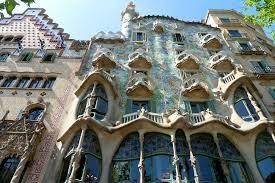 The casa Battló is another achievement of Gaudí which is located at the crossing of Gracia. She is known in Barcelona as the House of bones with balconies that look like fragments of skull. Some people also think that the façade looks like a skeleton. Another piece of Gaudí not to be missed! The casa mila is another building on the list of the world heritage of UNESCO in Barcelona. This monument is an example of art nouveau. You can visit the courtyard of the building, and it is also possible to see the wavy top terraces. 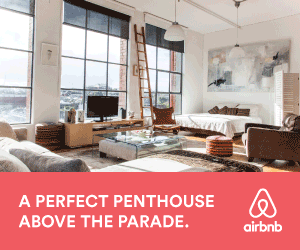 It is located in the charming old town of Barcelona. The name of the place is a tribute to King Ferdinand VII and the Spanish monarchy. It is the only square in arcades of the city with a fountain in the center called the three graces. It is an exceptional place with a character. The most comfortable way to climb to the top of Montjuic is the funicular. The top you have incredible views of the city of Barcelona. It is also a perfect place for picnic in the open air. Visit the castle for a spectacular and unforgettable. Holidays in Marrakech: Discover the Heart of Morocco. Which Travel Insurance Should You Buy? We are a dedicated bunch of individuals who love every nuance involved with travelling! We make it our own business to find out the latest news and trends when it comes to travel.